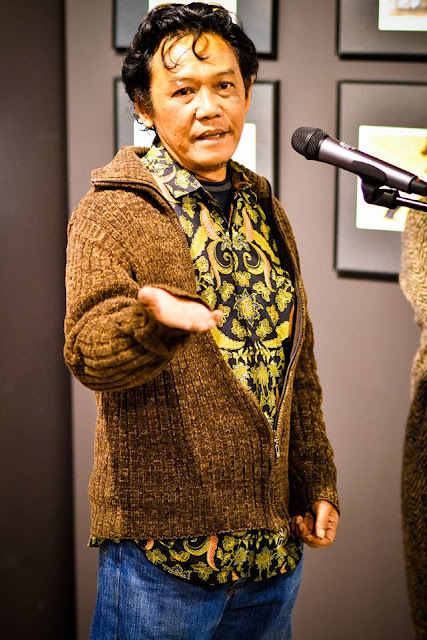 Senior Semarang cartoonist, Jitet Kustana also enlivened the art scene in Europe. 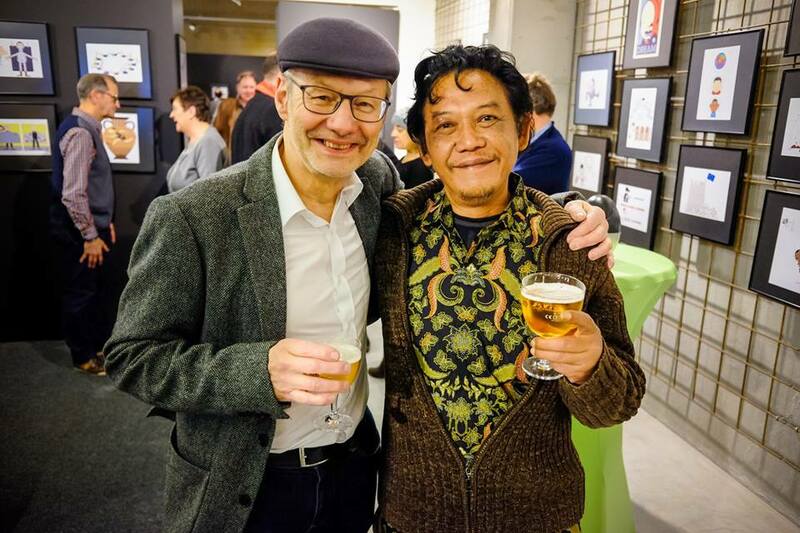 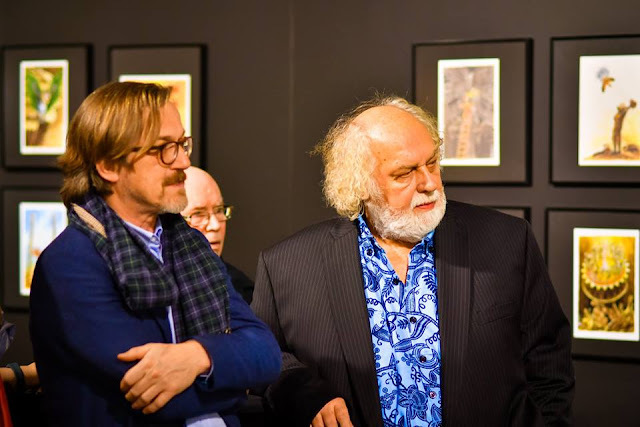 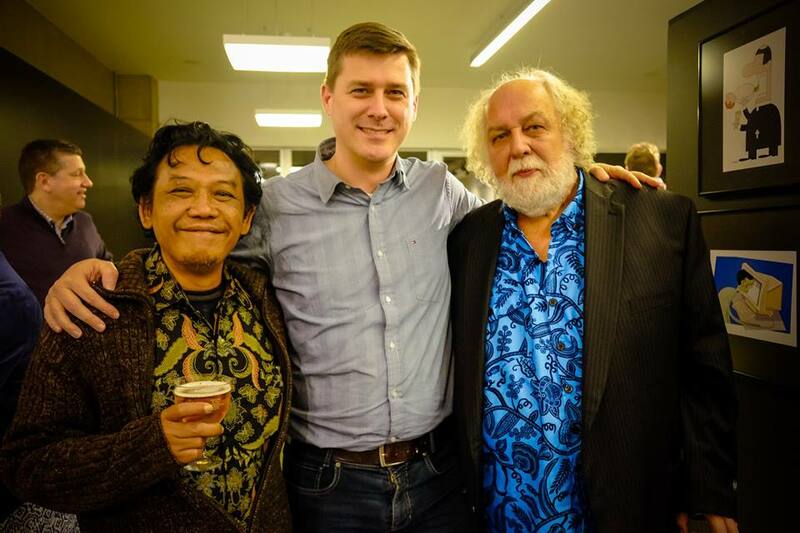 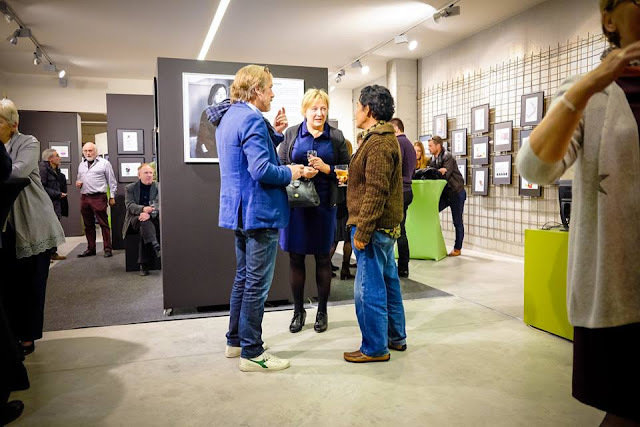 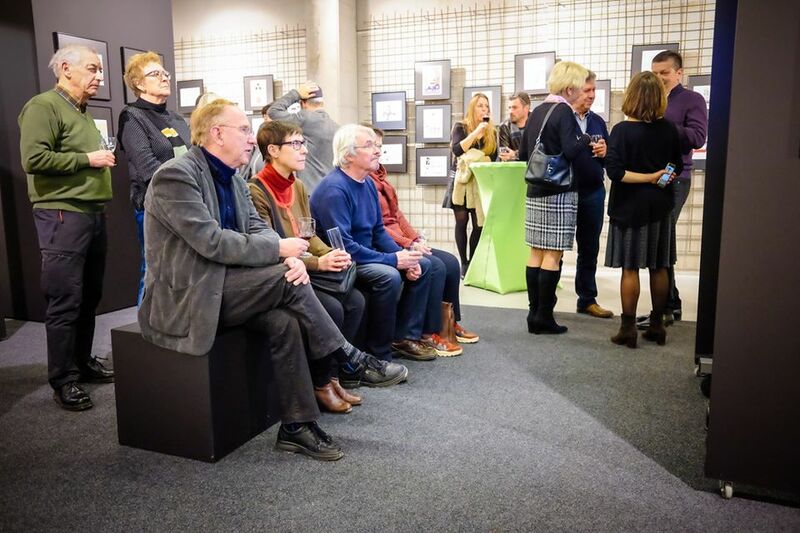 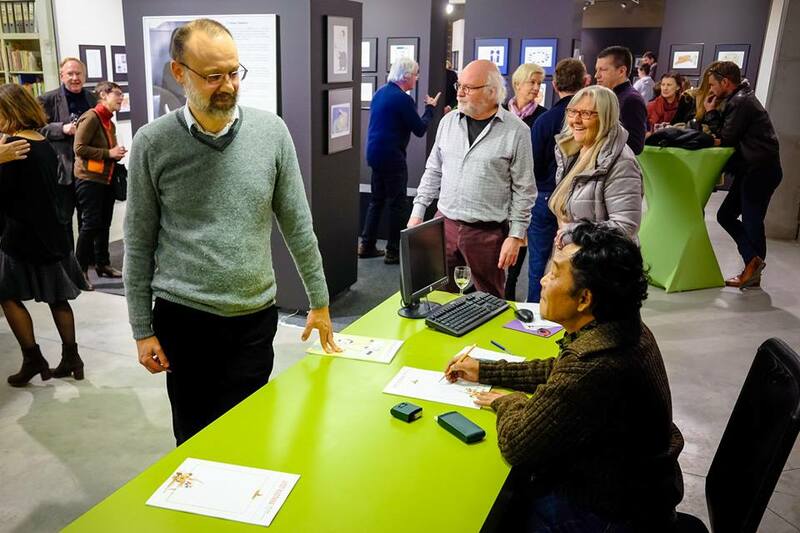 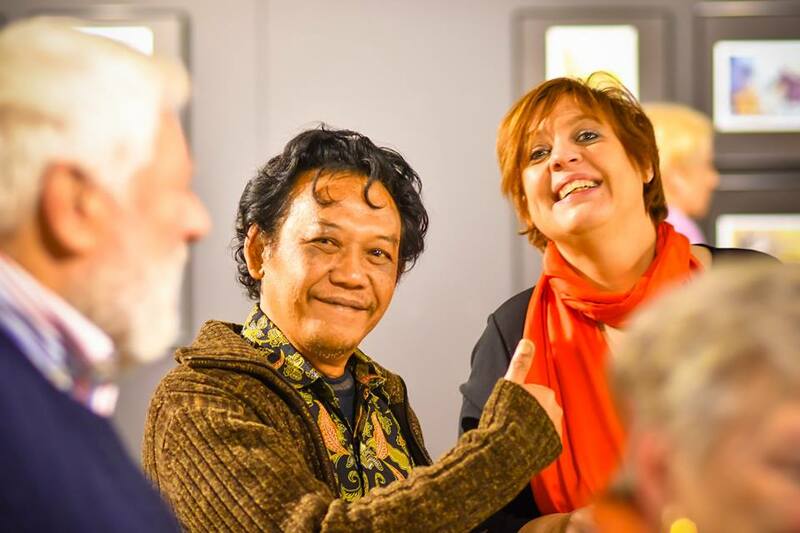 The founder of the Gold Pencil Foundation Indonesia exhibited his works at the European Cartoon Center (ECC) Kruishoutem, Belgium. 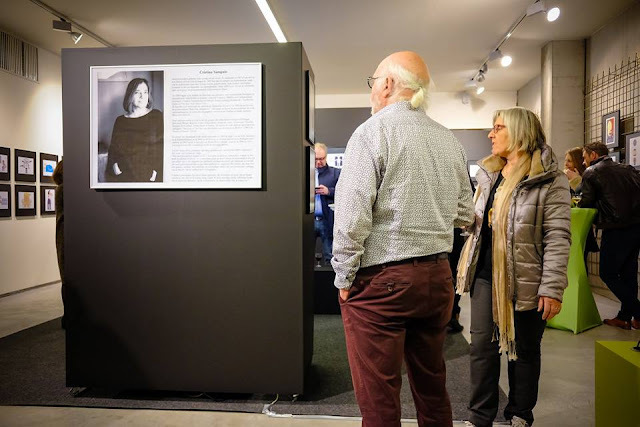 The exhibition will take place from January 27 to April 14, 2019. "It is an honor for me to be able to exhibit at ECC. I have never imagined getting this invitation, "Jitet said. 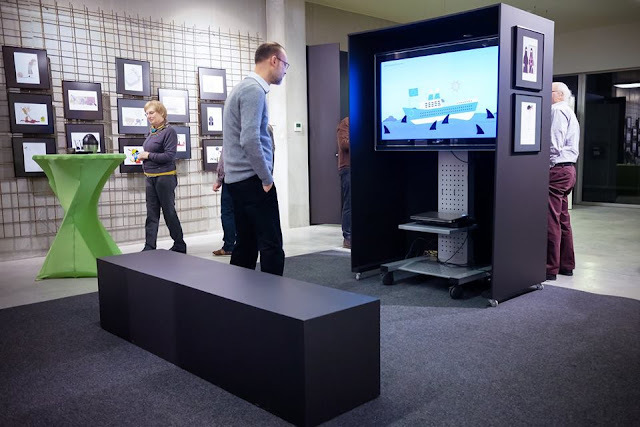 ECC is a cartoon center in Europe which opened in 2007. This place is said to be a haven for cartoons, home to cartoonists and cartoon fans. 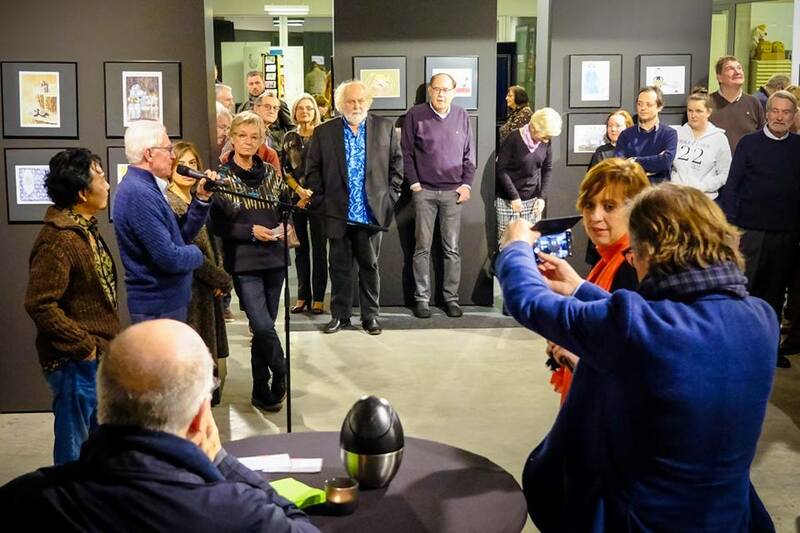 In addition to organizing a two-year Euro Kartoenale contest, the ECC also opens space for solo exhibitions, lectures and activities relevant to cartoon art. Jitet revealed, most of the works exhibited in Europe would later be works that had received international awards so far. Jitet currently has more than 182 international cartoon awards. 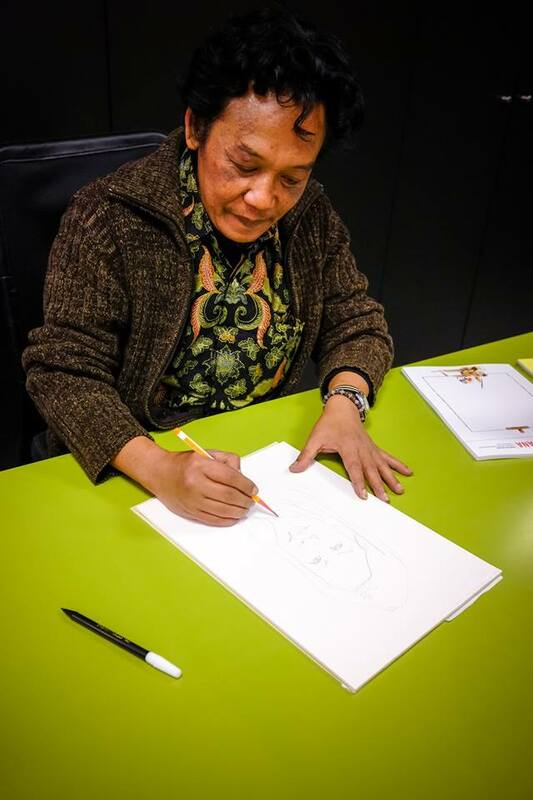 Most recently, he won the award for breaking the record with the most international cartoon award from the Lembaga Prestasi Indonesia Dunia (Leprid). 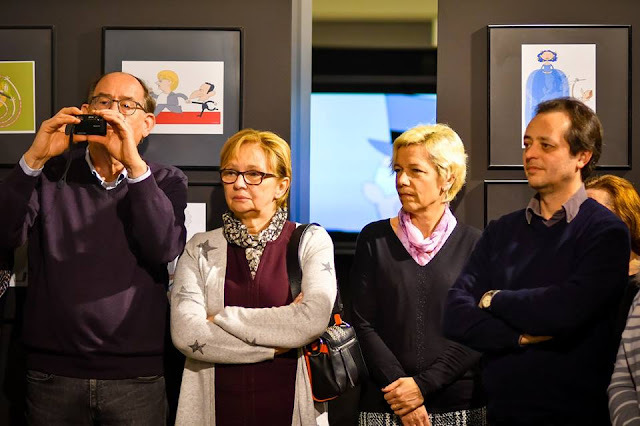 NOTE: The Photo Gallery of the Jitet Cartoon Exhibition Kustana and Cristina Sampaio is documentation from the European Cartoon Center (ECC) Kruishoutem, Belgium. 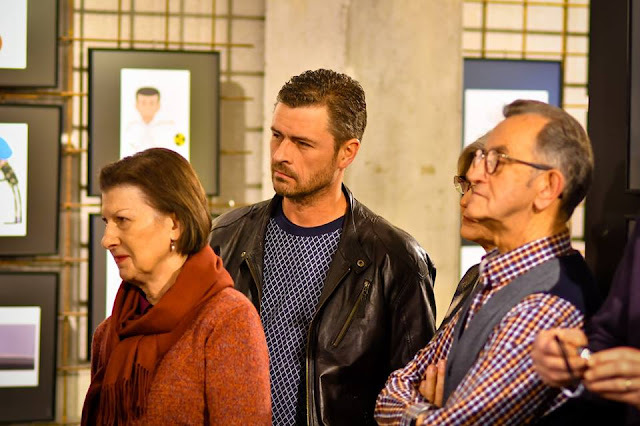 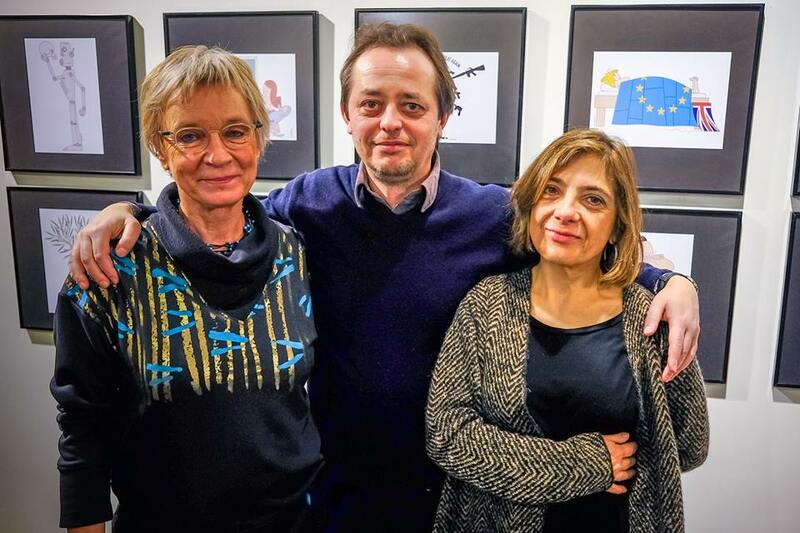 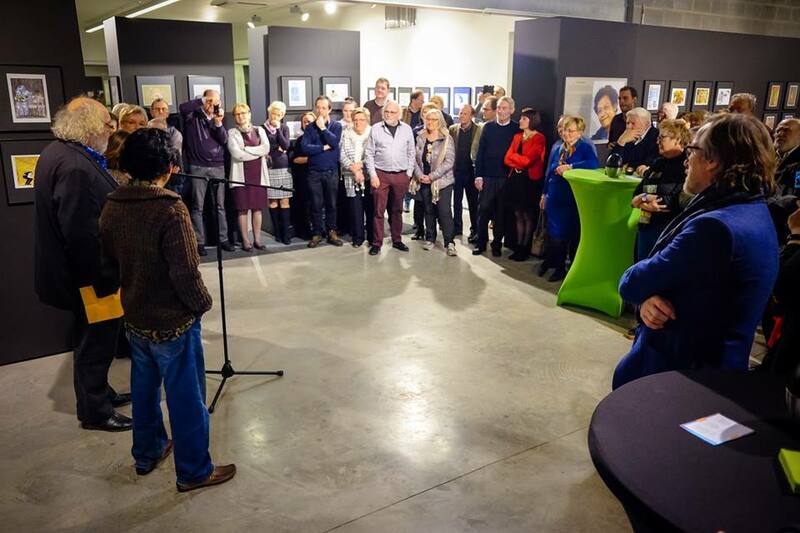 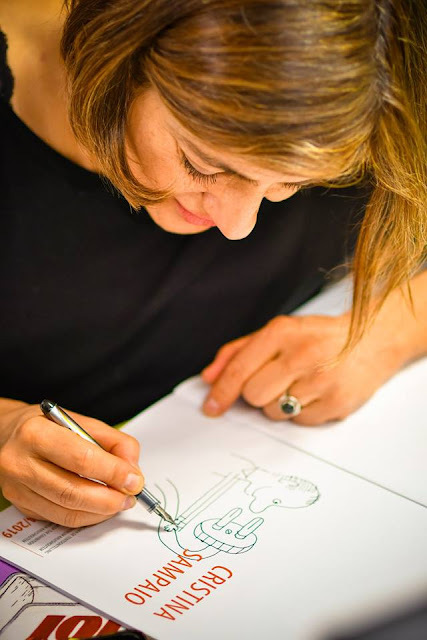 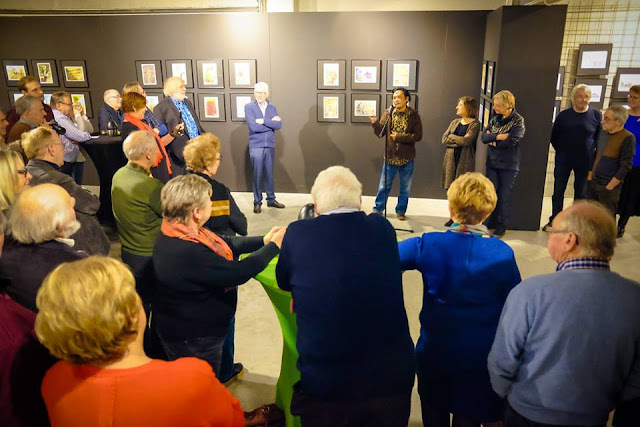 0 Response to "Photo Gallery of the Jitet Kustana Cartoon Exhibition and Cristina Sampaio at ECC Kruishoutem, Belgium"